In 1988 Malcolm Robertson created an ointment with natural active ingredients to relieve the symptoms of eczema and dry and inflamed skin conditions. Robertson’s is a 100% Australian owned family business and prides itself on it’s high level of satisfaction and service to customers. 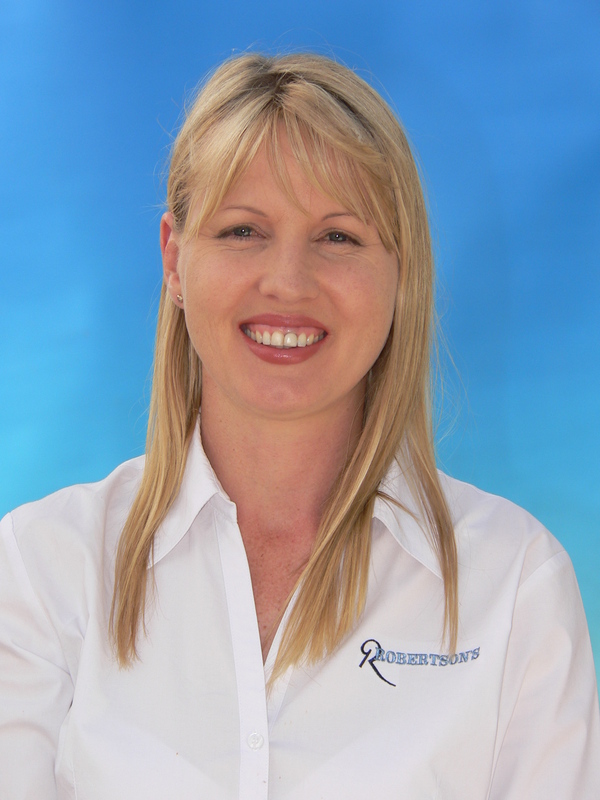 Robertson’s is manufactured to the highest quality standards. 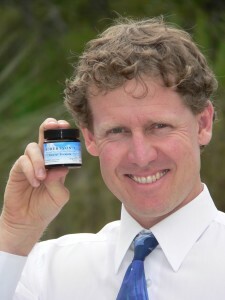 Steve Gee is the owner of Robertson’s Skin Repair Ointment. trying unsuccessfully to relieve his eczema. He was so impressed with the product he bought the company. with any questions relating to your skin condition.